The UUCA 20s/30s beach trip was so much fun! 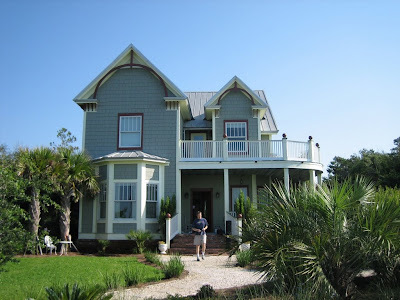 We went to Florida, midway between Destin and Panama City Beach, which is an area I had never been to before. It was hot, but we had a great time and we had some really great food, organized and executed by Phil, our gracious and wonderful organizer. We stayed at Anna's Veranda, just across from the lovely beach. 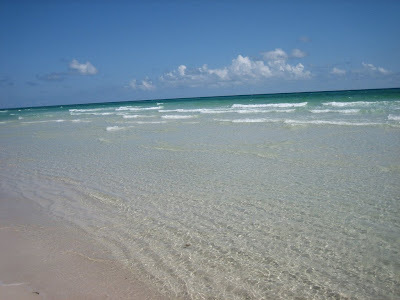 The South Walton area beach - looks like the Caribbean, but it's the Florida panhandle! 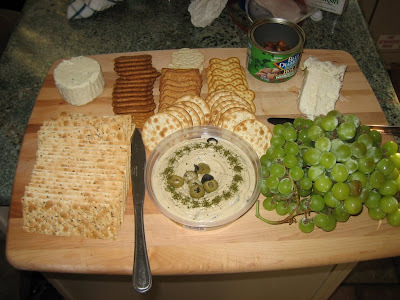 We had cocktail hour on the roof deck, with cheese and crackers to snack on. 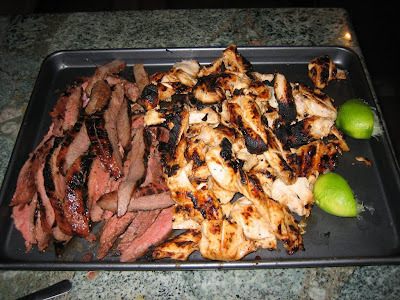 Beef and chicken for our fajitas. It's Party Time! 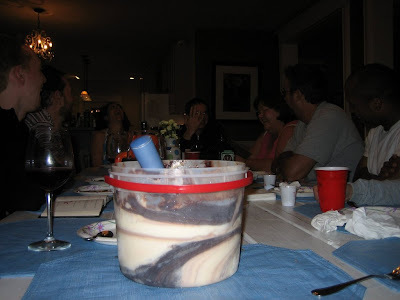 Who could forget this ice cream? 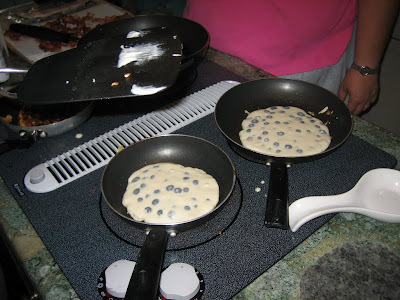 One morning we had blueberry pancakes - yummy!